The Colorado-based builder announces sites in five more Denver-area communities. Colorado-based Century Communities has expanded its footprint in the Denver market with land acquisitions in Aurora, Castle Rock, Lone Tree, Parker, and Westminster, Colo. In total, Century has added 592 single-family home sites to its Colorado portfolio. 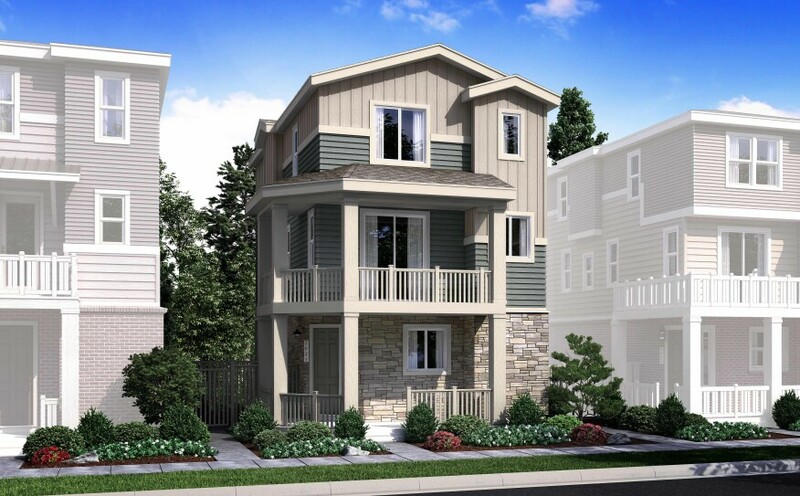 Century Communities will offer 94 three-story, detached condominiums in The Heights community. These five communities support the area’s demand for high-quality housing, according to Century. The Denver/Aurora/Lakewood submarket ranked 12th on the 2017 Local Leaders list with 5,564 closings last year. Century ranked No. 4 in the market with 661 of those closings, or 7.8%. Read the complete article from Builder Magazine Online here!